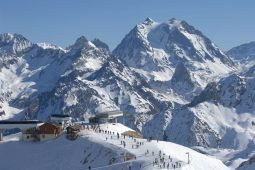 If you are in the process of planning your next skiing or snowboarding holiday in Meribel we would be delighted to help. We have been providing catered ski chalet holidays in the charming village of Meribel-Les Allues in the French Alps since 2006. During this time we have established ourselves as people that really care about the quality and service we provide to our guests. 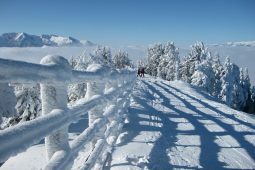 We go to great lengths to deliver the very best ski holiday experience possible, by making it enjoyable, affordable and unforgettable. Your catered ski chalet holidays will include a tasty breakfast each morning, freshly baked homemade treats each afternoon and a delicious 3-course meal with complimentary wine on 6 evenings. Our chalet makes a warm comfortable retreat after a hard day on the slopes and has been fitted with Wifi access, Flat Screen TV, DVD and Xbox game station. Each day we will provide you with a private minibus drop-off and pick-up service to the centre of Meribel , so that you never have to walk to far in your ski boots. Our attention to detail will ensure that you can relax and just concentrate on having a great time on the slopes. We look forward to hearing from you and hope we will be able to help with your Meribel Ski Holiday this winter. Situated in the heart of the world’s largest ski area, Meribel is a charming traditional alpine ski resort. 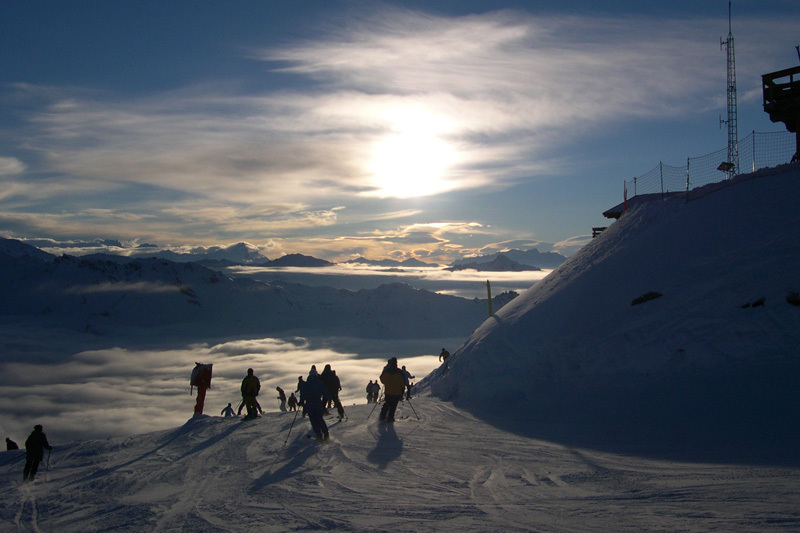 It’s vast ski area spans the mountainside up to an altitude of 2952 metres. 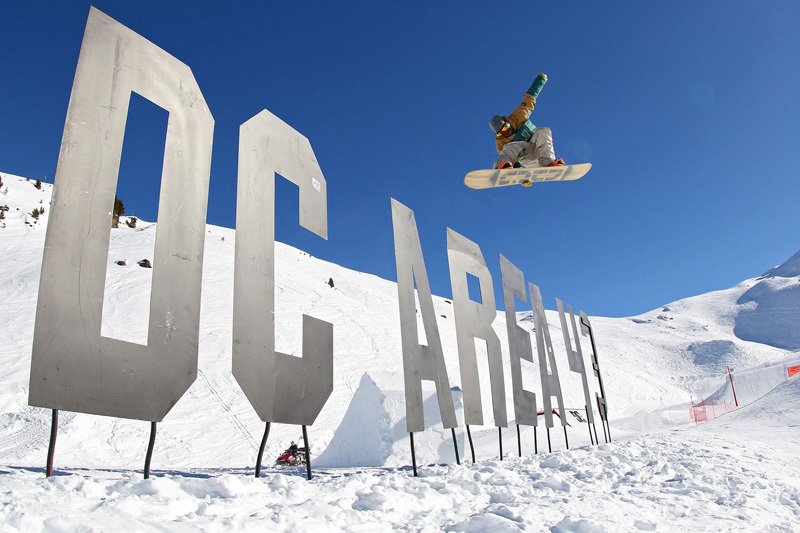 Due to Meribel’s central location it makes the ideal base to explore over 600km of piste and unlimited off-piste. 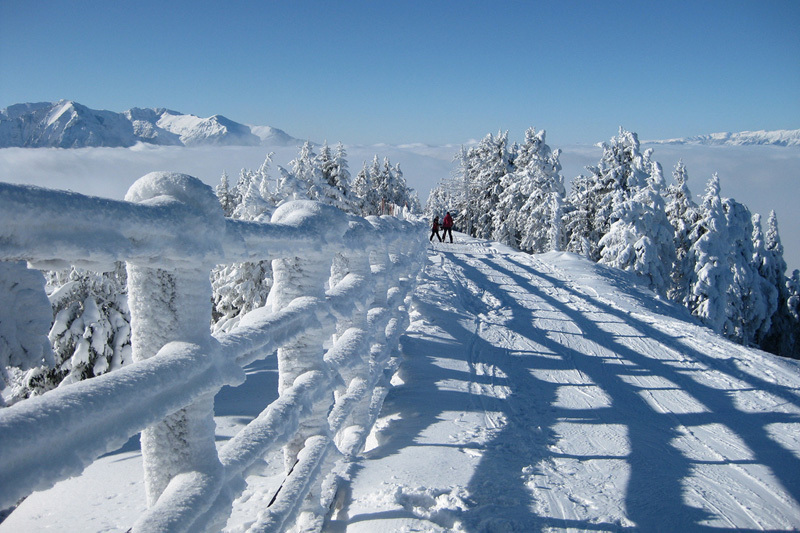 As a result of its modern lift system access to the slopes has been made fast and very safe. There are two main choices in terms of ski passes, either a Meribel Ski Pass or a full area 3 Valleys Pass. 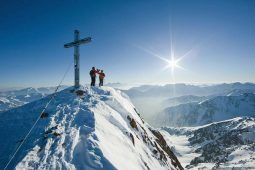 Skiers who decide on the full area pass will find the links to the neighbouring resorts of Courchevel, La Tania, Val Thorens and Les Menuires have been made easy. We provide our guests with a number of services and amenities, to ensure they get the very best out of our catered ski chalet holidays. Free wifi access is available throughout the chalet. If you decide to bring your own vehicle we have a private parking area at the chalet. For your entertainment, the lounge area is equipped with flat screen TV, Sky Sports, DVD player, iPod docking station and Xbox games console. We aim to provide a warm, safe and friendly environment for all of your family. We will provide Breakfast, Afternoon Tea and a delicious three course evening Dinner with Complimentary Wine. Benefit from discounted ski passes when you pre-order them with us. The outdoor hot tub is the prefect place to relax and unwind after a hard day on the slopes. Chalet Madeleine a typical savoyard chalet constructed over 3 floors, sleeping 10 guests in 5 spacious twin bedrooms. No matter whether you are learning to ski or want to improve your skills, we can help match you with the best ski instructors, ski schools in the Meribel Valley. We can arrange airports transfers from Geneva, Lyon, Grenoble and Chambery. We can arrange to have your skies delivered and fitted at the chalet at a discounted price. Experience breathing-taking views of the surrounding mountains from the chalet. In the world of catered chalets in the French alps, I challenge all to find a more perfect mix of quality, friendliness and local knowledge of the ski area. Nothing is too much trouble, just ask and you will receive. Its a beautiful chalet and kept to a very high standard. We were a small group of first time skiers who literally didn't have a clue! Anna and Steve held our hands and made it really easy for us. The place itself is brilliant, the food is great and the hosts themselves couldn't be friendlier. All of us came away buzzing. Steve and Anna are both brilliant hosts, with a wealth of local knowledge and a great sense of humour and nothing is too much trouble for them. The Chalet itself is lovely, clean, warm and welcoming with everything you need for your mountain escape. 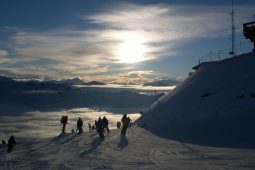 Join us this winter for a fantastic skiing holiday . If you would like to receive further information about our Catered Ski Chalet Meribel or any Special Offers please provide your details below.